You’ve found the ULTIMATE Bearded Beanie! 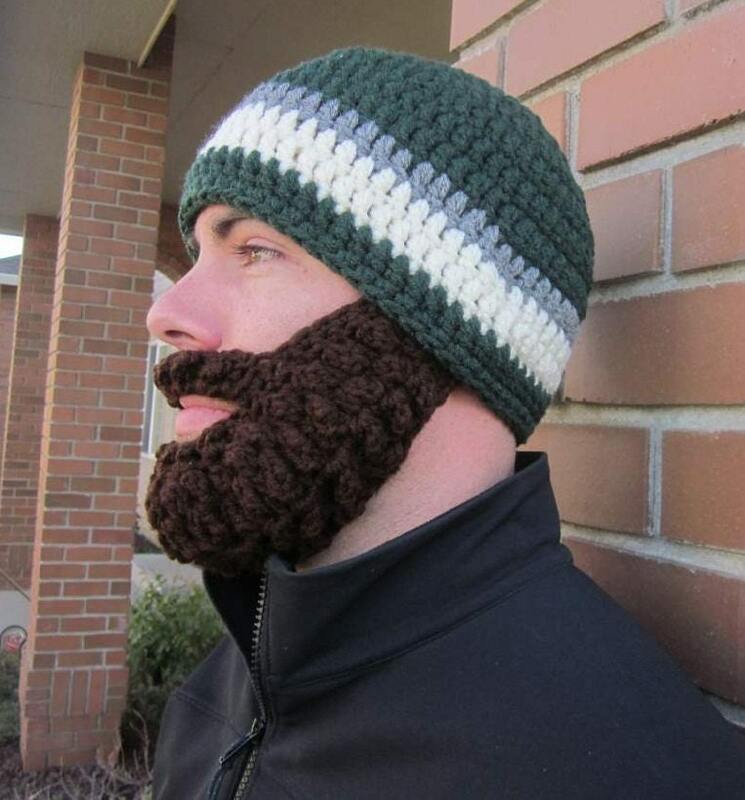 This unique Beard and Beanie was designed to fit almost all adult face shapes and sizes! This Standard Beanie measures un-stretched about 22" head circumference and 9" from top, back center of head to just in front of the ears. PLEASE SPECIFY in the Purchase Notes if recipient's head is smaller or larger than normal. This Bearded Beanie comes with the beard sewn in. Great quality and great communication!